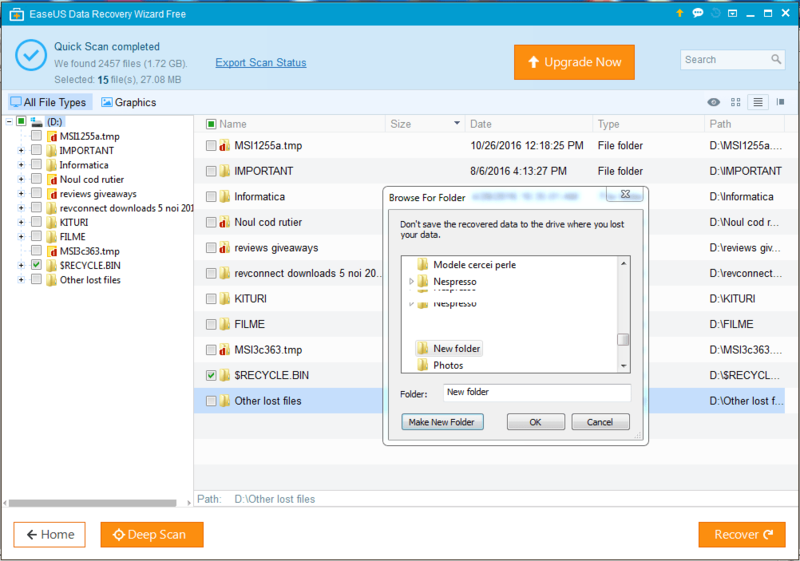 EaseUS Data Recovery Wizard Free, as the name suggests, is a free software designed to recover data. It runs on Windows operating systems and can look for any type of file including images, videos, archives, executables, documents, emails, etc. The condition is to not install it on the drive you plan to do the scan for the lost files. You can rely on the program after you’ve deleted the files, formatted the computer or on an inaccessible partition. As for the supported devices, we have PCs, laptops, HDD, SSD, USB, server, RAID, and others. Special features include deep scan, RAW recovery, bootable media for emergency (data recovery when the system crashes or fails to start). Everything sounds cool and simple, but I was skeptical until I tested it. 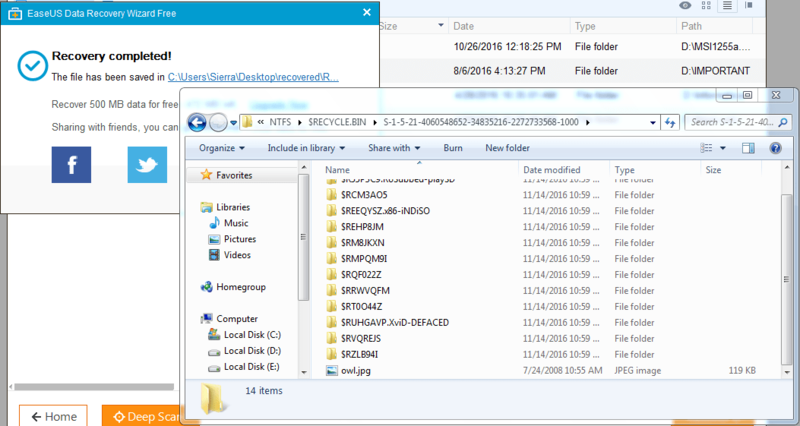 What I did was to place two files of different types, in different partitions, then delete them from there and from recycle bin. 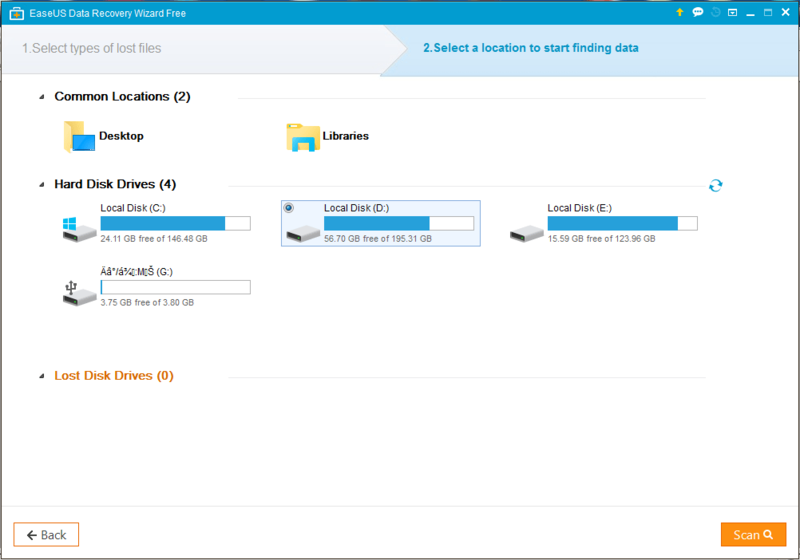 I was curious if EaseUS Data Recovery Wizard Free can find them when they are not located anywhere on my hard drive. The first file was a JPG image named owl.jpg, and the second was the EaseUS Data Recovery Wizard Free installation file, drw_free.exe. As you can see in my screenshots, the data recovery software has a clean and simple interface with all the options available in the main window. To start the recovery, you only need to select the file types you want it to look for and the location for scanning. In my case, the program recovered both files in very short time. With the free version of the software you can recover up to 2GB of lost data. If you need more, you’d have to buy the Pro version that starts at $69.95. 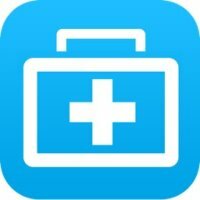 No Replies to "How to Recover Deleted Files from your Computer with EaseUS Data Recovery Wizard Free."